Women in technology in Africa do not have the same leadership opportunities as their male counterparts. 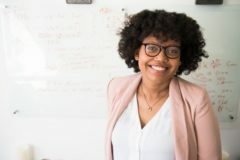 While there has been an increase in the number of women stepping into technology careers as a result of several training and mentorship initiatives, they are finding it difficult to rise through the ranks. Only three out of ten senior managers in the telecoms, media and technology industry in Africa are women, according to a 2016 report by McKinsey & Company. 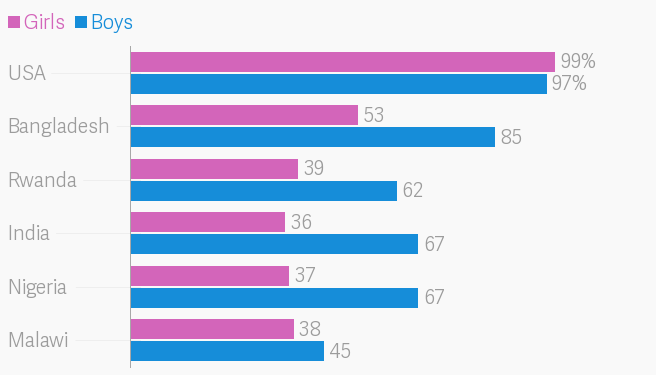 According to the report, women are less likely to get a promotion. Only about four in ten promotions in private businesses go to women across Africa. 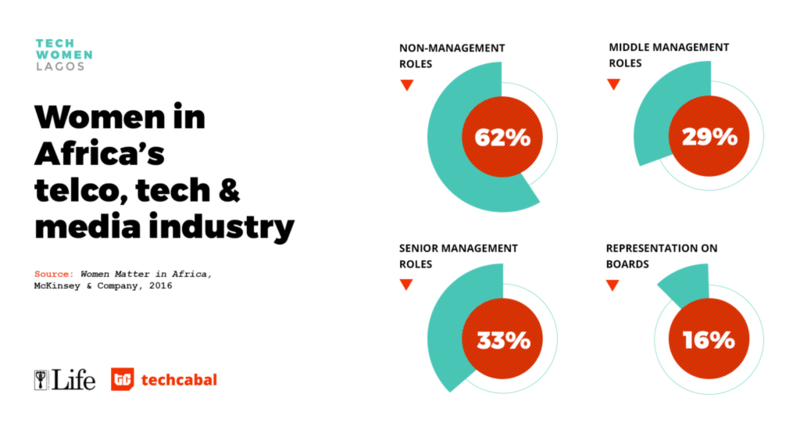 There are fewer women as one moves from non-management roles to senior management roles. 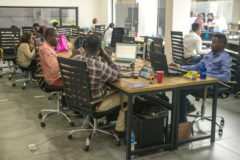 Women across Africa are defying the odds and taking a seat at the table in the burgeoning tech and startup ecosystem. 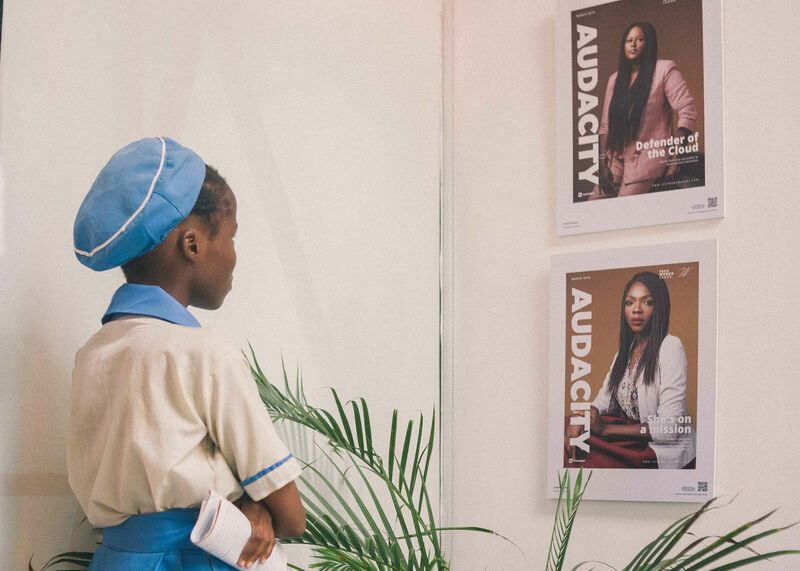 In TechCabal’s portrait series of women in Lagos’ tech ecosystem, 50 women with different backgrounds and at different stages of their careers were captured. While about 46% of them have 5-10 years of work experience, 18% have more than 10 years, the remaining have less than five years. About three out of ten of the women are currently in core technical roles. The others are in managerial, business development, marketing and communications roles. Despite their best efforts, women don’t have access to the same opportunities as their male counterparts. 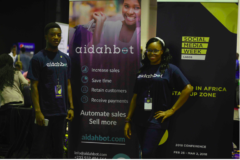 According to the International Finance Corporation, half of the startups in Africa have a female co-founder. However, women-led startups only made up 9% of African startups that received funding between 2012-2017. Only a meagre 5.3% of venture capital for African startups in 2017 went to women. Clearly, not only is there a need to get more women into technology, an enabling environment needs to be created for them to thrive. The paucity of women in technology and leadership roles is easily traceable to social and economic barriers. Cultural beliefs still entrenched in underserved communities across Africa means the female child is less likely to get an education than males. There are still limiting beliefs about what career is for the female gender and which is one is not. In February 2019, Paradigm Initiative, a digital rights advocacy company, made a call for applications to a Python coding bootcamp. Within one week of the call, there were more male applicants than women. 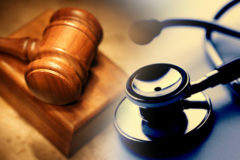 Only about 18% of the applicants were women. Paradigm Initiative began targeting women specifically to close the gender gap. Fewer African girls than boys have access to mobile phones and the internet, which are typically the window to choosing a career in technology. A study by Girl Effect and the Vodafone Foundation found, in countries outside the US, teenage boys are nearly twice as likely to own a smartphone compared to girls. In some cases where girls owned phones, it was out of sheer determination. They either borrowed them from their mothers, siblings or received as a gift from a male relative. The restricted access to phones means that many girls are limited to using them for text and calls whereas more boys use their phones to find jobs and learn new things on the internet. In many cases, girls do not have the money to purchase airtime or data to use their phones regularly. 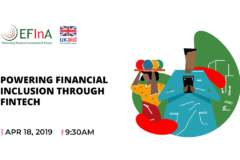 According to the Web Foundation, women in Africa are 30-50% less likely than men to use the internet to increase their income or participate in public life. Most women are kept away by the high cost of the internet because they typically earn less than men. Across Africa, a number of initiatives have sprung up to get more girls and women into technology careers. 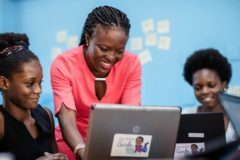 In 2014, developer training startup, Andela launched its first all-female fellowship. Rukayat Sadiq, a software developer and one of the 50 women in the TechCabal Tech Women Lagos portrait series, was a member of the cohort. As of 2018, women made up 21% of Andela’s developers signifying the impact of its female-focused program. 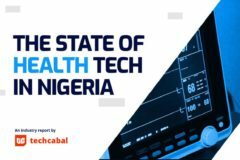 In Nigeria, there are no less than 39 initiatives targeted at getting more girls and women into technology, according to research conducted by TechCabal. 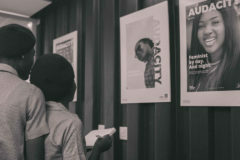 They provide training opportunities and mentorship to young women across Nigeria. GirlsCodeNigeria, an initiative founded in 2015 by Omobolanle Osho, has trained over 1,200 girls. Osho depends on a mixture of self-funding and external funding to train the girls. 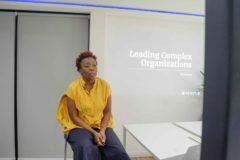 In 2018, Abisoye Akinfolarin, founder of the Pearls Africa Foundation, another initiative aimed at training girl coders, was nominated as one of the top 10 finalists for the CNN Hero awards. 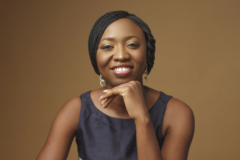 Akinfolarin’s initiative has trained at least 400 girls since it launched in 2012. These initiatives are having an impact on the inclusion of more girls and women in the technology sector in Africa. 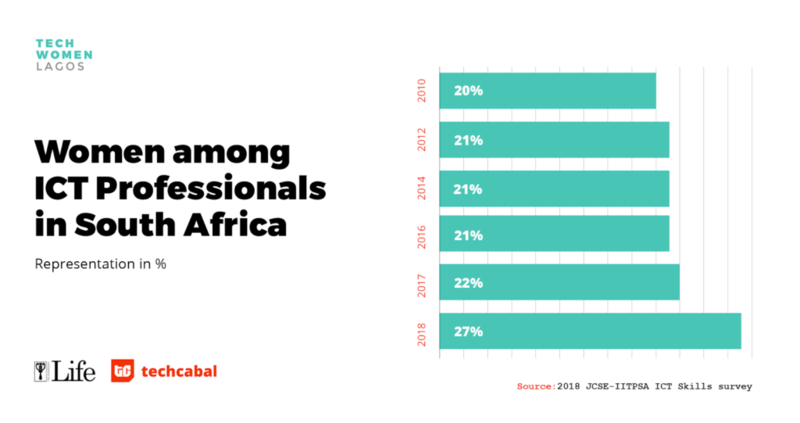 The Joburg Centre for Software Engineering’s annual report of ICT professionals in South Africa typically records the share of women in the group as 21%. In 2018, the percentage of female ICT professionals increased to 27% signifying the progress being made by a number of initiatives to get women into technology. There needs to be a joint effort across the board to ensure that more women get access to not only opportunities in tech but also into leadership positions. African governments need to show more support in creating equal opportunities for girls. 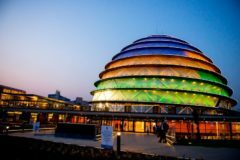 A survey by the Web Foundation found that only three out of 10 African countries included lines on gender equality in their constitutions. More than half of them did not have any form of legislation on gender equality. Policy support is very important to ensure the inclusion of women in countries where limiting cultural beliefs are deeply entrenched. Corporate organizations and governments can also contribute by funding different initiatives aimed at getting more girls into technology. Over 40% of the initiatives TechCabal surveyed are entirely funded by their founders putting a strain on them. 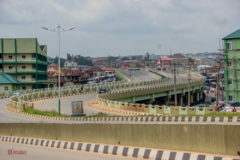 More money for these initiatives means greater impact. One low hanging fruit is for businesses to create mentorship & leadership programmes targeted at women. As part of their diversity policy, organizations can also set a quota for the number of women leaders they hope to have on their teams. While we are seeing more girls and women enter technology, more needs to be done to increase the number. More importantly, there’s a need to ensure that women get equal leadership opportunities as their male counterparts. Research shows that organizations that lack female employees and leaders are missing out on innovation and revenue.